Numbers in French: Les Chiffres, from the World Languages - Numbers series will teach young children how to count to ten in French. Each double-page spread features a different number, which is presented with its French name. The number is reinforced with photograph illustrations showing objects in the quantity of that page's featured number. 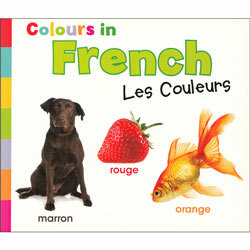 These objects are labelled with their French name and underneath the images, a simple sentence is given in both French and English to describe the image, e.g Il y a quatre coussins / There are four cushions. 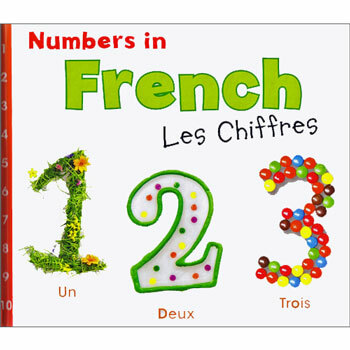 Numbers in French: Les Chiffres is suitable for young children learning their first French words. 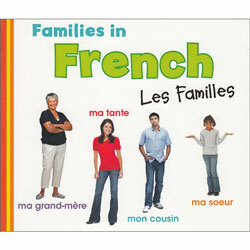 The accompanying pronunciation guide will help parents and teachers to use this book with their children, even if they have no previous knowledge of the language.